Anybody been making your family or neighbours a little crazy with last week’s pharyngeal workout?! 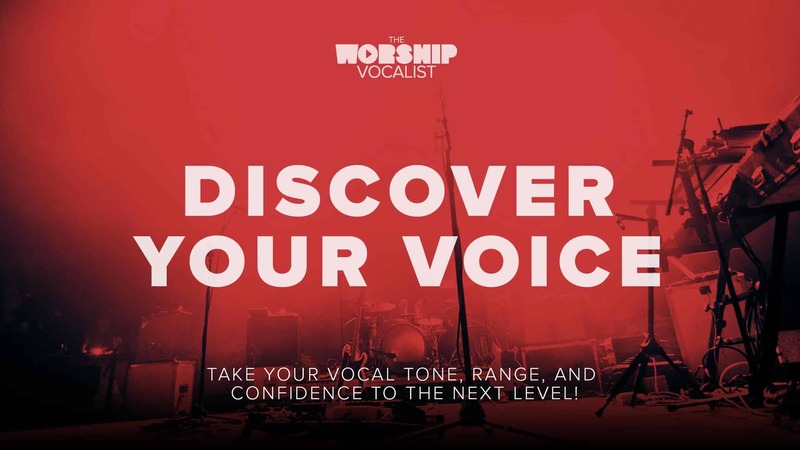 They’re pretty obnoxious sounds, yes… but they’re the critical ingredient for the MIX VOICE… which connects our high range and low range, gets rid of the vocal break, and unleashes maximum power throughout your range! (Missed the earlier workouts? 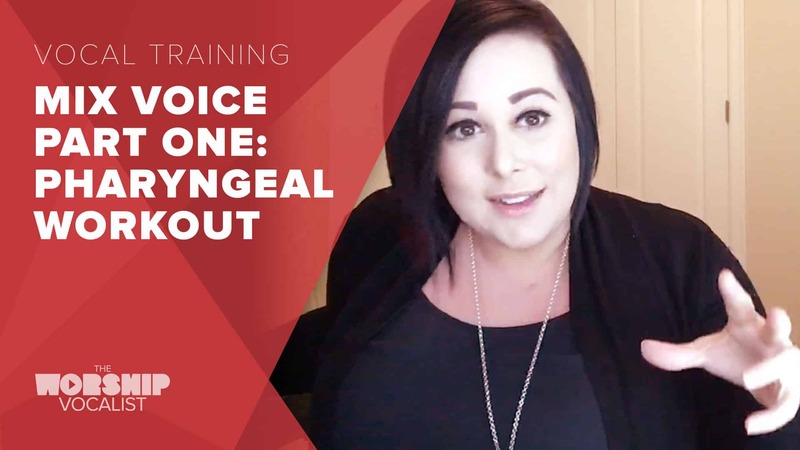 Catch up on the Low Range Chest Voice Workout, High Range Head Voice Workout, and Mix Voice Part 1: Pharyngeal Workout here)! 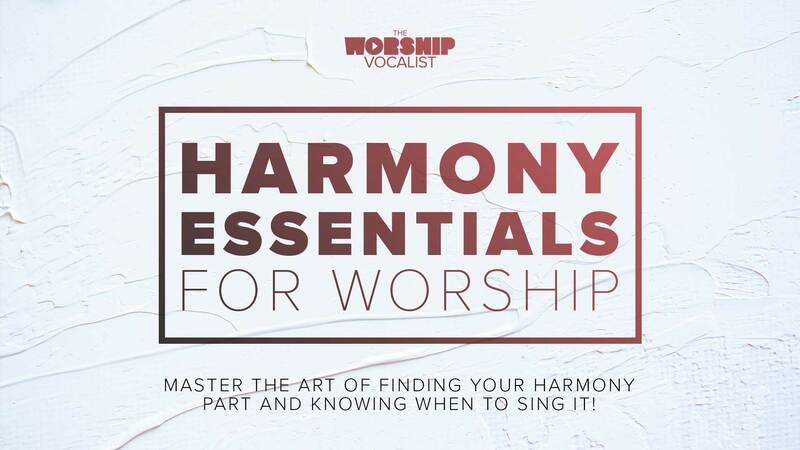 This week we’re continuing with Mix Voice Part Two… We’re going to apply what we’ve been learning through all these crazy exercises and apply them to actual songs… and find that balanced tone mixing all three resonators perfectly! Ugh. Getting a consistent nasal resonance (sound) is a challenge but it’s coming! I get a fry that sneaks in. Might be a soft palette problem. I’ve studied with Brett, Jamie Wigginton(Vocal Edge) and at Belmont Univ (class of ’98)with Janet Kenyon. The last section was huge for me. 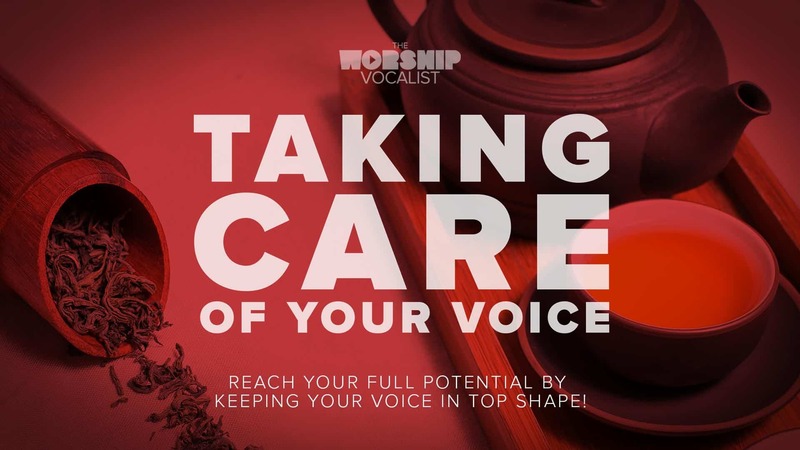 I’m the worst at bringing chest up as high as possible while leading….but I can soar with the real mixy tone (but not useful in worship leading or performing). My biggest problem is normalizing my first bridge from around a C#-E. The Meow, then Mum(still nasal) then (lower larynx)normalized Mum was really great!! THEN taking that into the song lyrics. Whew! Game changer! Thanks Charmaine! Be patient with it! It’ll come! Glad you loved those final exercises! Honestly… as much as nobody wants to hear this… the “mix” doesn’t become solid/balanced until we don’t allow ourselves to push up on chest anymore! So I would really encourage you to be VERY intentional when worship leading to not push up. Change keys if you’re able to / need to. Every time we push up on chest we reinforce bad habits, which makes it all the more tricky for the voice to balance out! It’s possible that your “real mixy tone”, as you call it… may not be as obnoxious or unusable as you think for worship leading! Often it sounds the WORST for the person doing it, but sounds quite normal to the rest of the world! Charmaine, you should put this 3 octave scale in the course somewhere. I like it!! 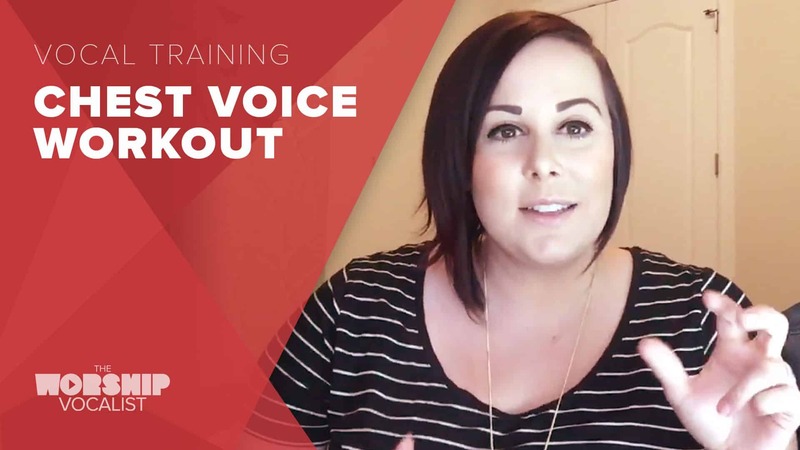 It will definitely be in the next course (Master Your Voice) which I’m recording right now! Glad you like it! I had a question regarding a song. I am not sure if you’re familiar with “Holy Ground” by Passion Band. This song, what I hear is a mixed voice throughout (if I am not mistaken), but when she projects more in the bridge is she still in mixed or more chest voice? Hey! Unfortunately I’m not familiar enough with this song. 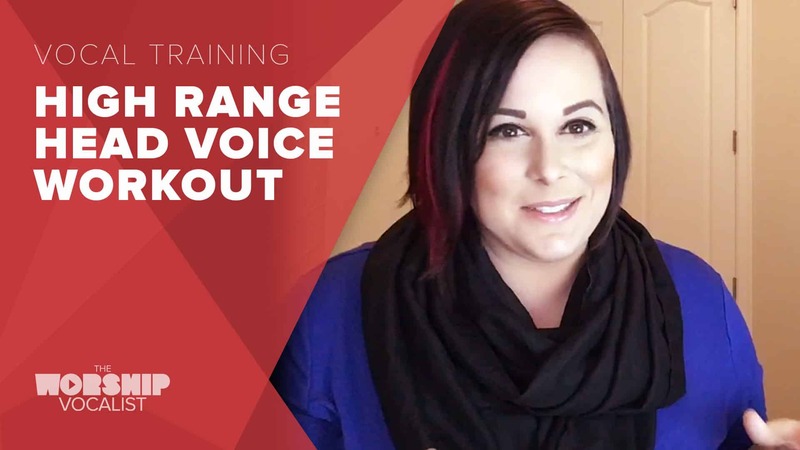 For specific song questions, I ask that subscribers purchase a private Skype lesson or an “Analyze My Voice” written critique — and I’d be happy to go over song strategies with you in one of those options!